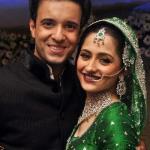 Akshay And Twinke To Be Parents Again? 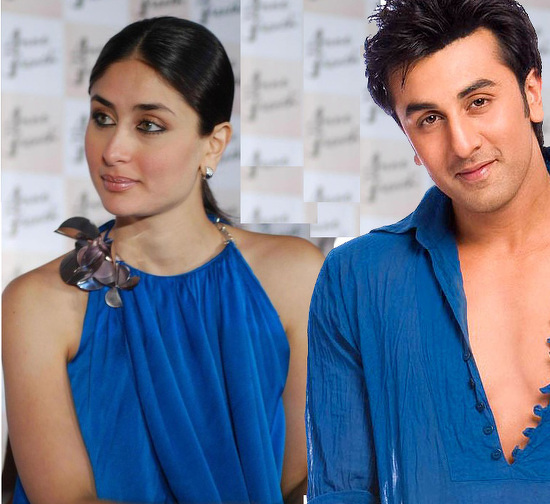 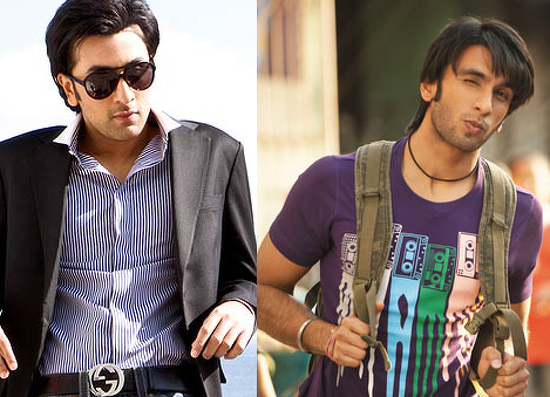 Ranbir & Kareena To Come Together? 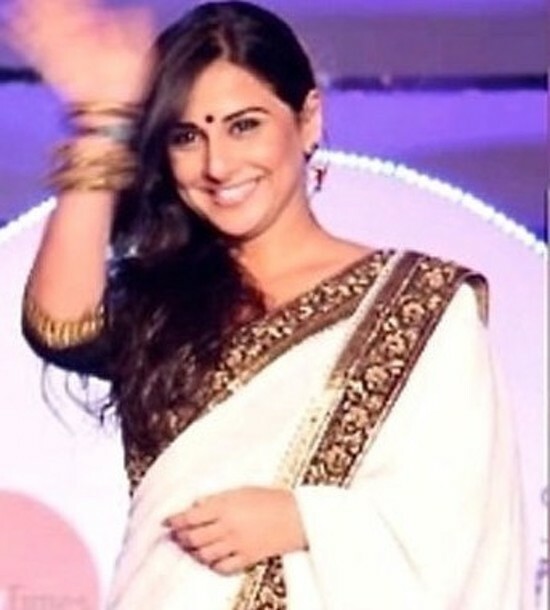 Will Vidya Give Bollywood Yet Another Hit With Kahaani?